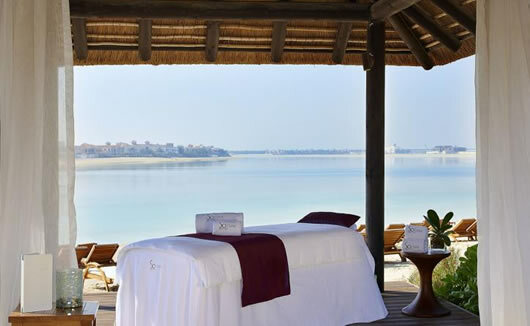 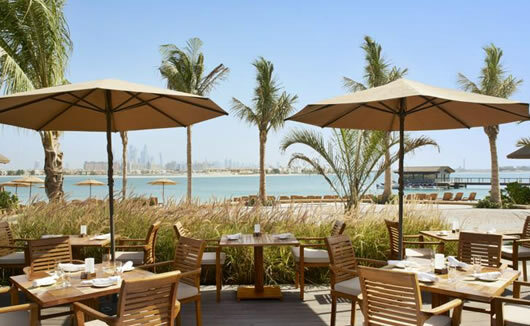 The Sofitel Dubai Palm resort is a luxury spa hotel located on the iconic Palm Jumeirah, overlooking the ocean and close to the lively neighbourhoods and attractions of the island. 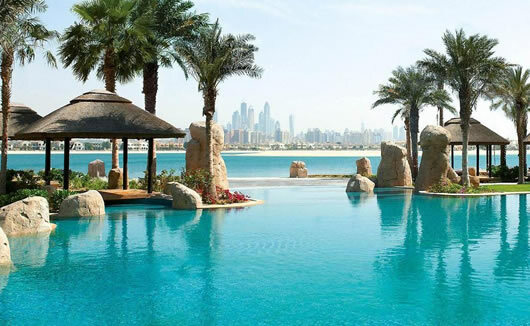 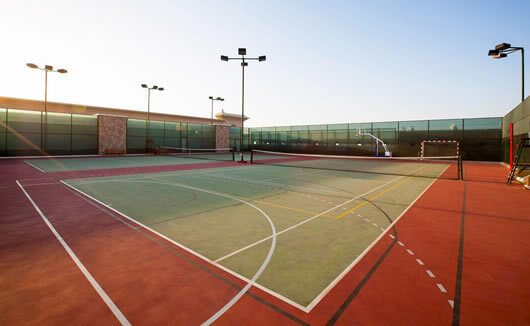 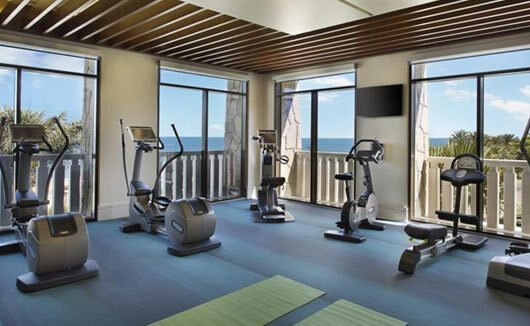 The hotel includes numerous swimming pools and an outdoor terrace area, a fitness centre with sauna room, tennis courts and other outdoor activities, a luxurious wellbeing spa, 500m of private beach and jetty, as well as a selection of 7 different restaurants and 5 bars / lounges on site. 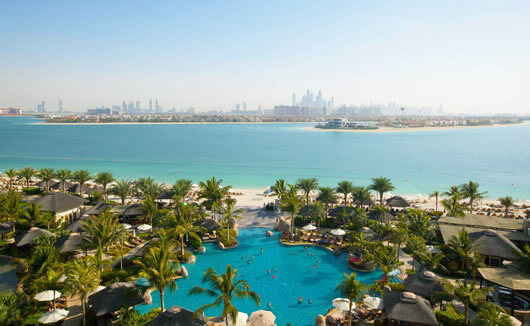 With 543 rooms (including 124 luxury suites) furnished with a chic Polynesian design theme, the Sofitel Dubai Palm can ensure the most luxurious stay and a great night’s sleep with free WiFi usage for all guests across the resort. 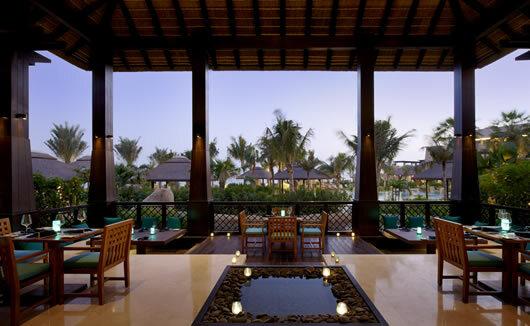 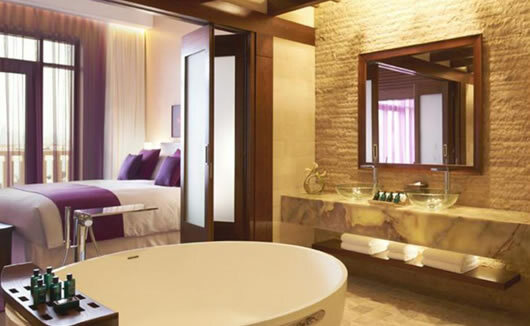 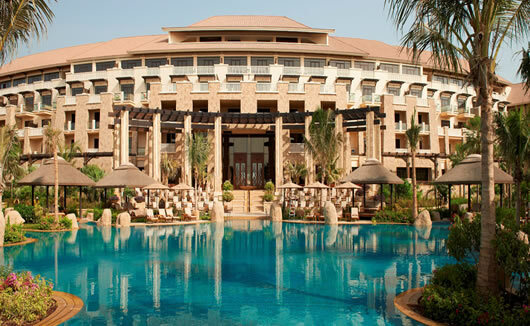 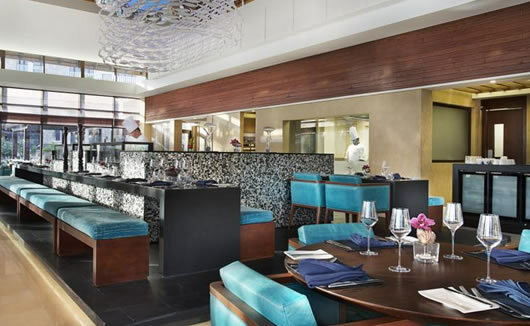 The Sofitel Dubai Palm has over 500 rooms, uniquely decorated to channel a clean, uplifting Polynesian vibe. 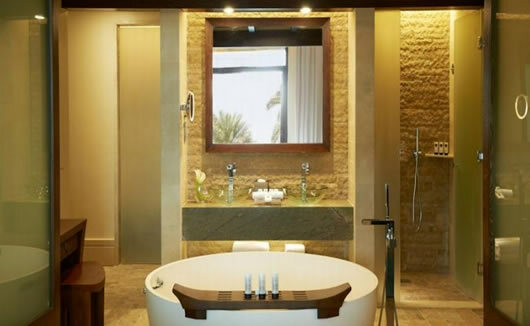 Classic rooms start at 44m².